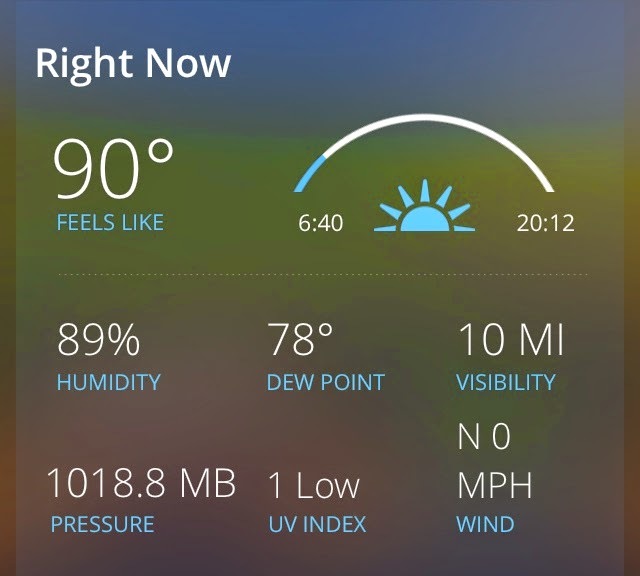 Humidity is my enemy. 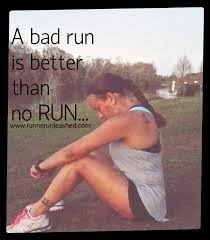 This is especially true when you are trying to complete a 10 mile training run. My half-marathon is in 2 weeks and 10 miles is the farthest distance I have completed during training since my injury. I know I'm not going into the half with my body fully conditioned. 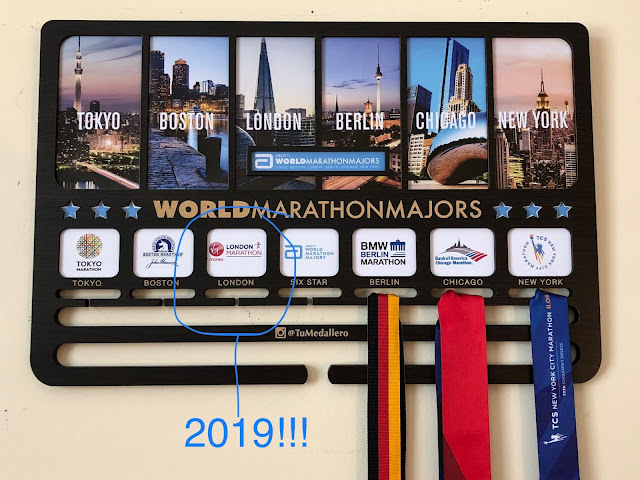 But, unlike most of the runners that will be there, this is my first half-marathon and my goal is just to finish it before they start taking down the signs. I read an article that said if you can complete two thirds of your race distance during training, then you will be able to complete the full race distance at the event. This is the philosophy behind many of the marathon training plans that don't take you past 18-20 miles for your long runs. So with that in mind, I felt ok only going up to 10 miles before my half (when I do my race recap in a few weeks I'll let you know if this philosophy is sound or not). My morning training run started at 6:30am. At (approximately) mile 3.5 my friend and her daughter joined me for 2+ miles. After they left I continued for the remainder of the 10 miles. Confession: I had to walk a lot. The humidity was out of control and I felt dehydrated from mile 3. Thanks to my insulated water bottle (that I left in the freezer overnight) I could only take advantage of a small trickle of water at a time (which makes me even more thirsty!). I have been hydrating all week but I clearly am not drinking enough so I will need to increase my water intake during the upcoming two weeks. And guess what?! Tomorrow is my REST DAY!!!!! Please send me your half-marathon tips! Also, what was your worst training run ever?